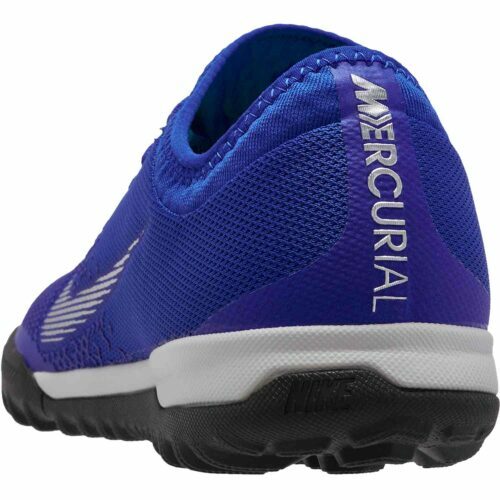 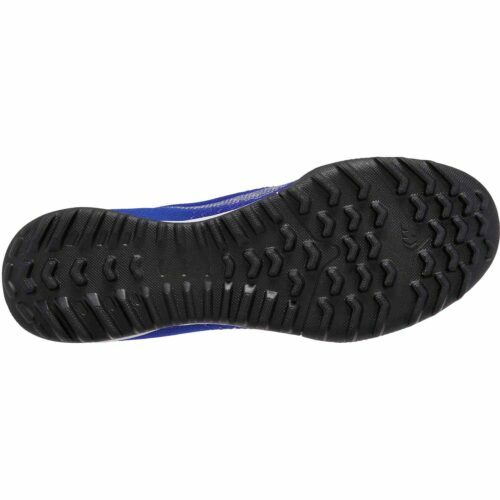 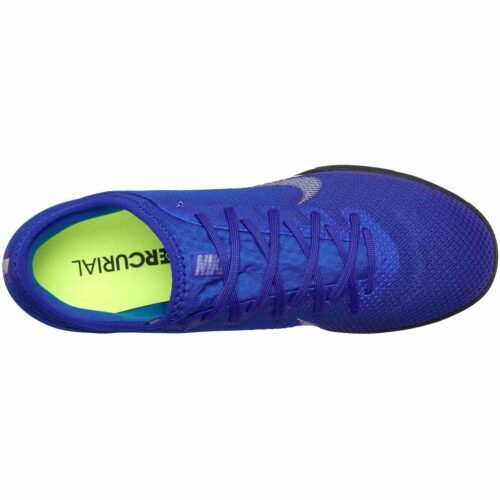 It's one of a runaway pack of shoes that have become firm faves here at SoccerPro! 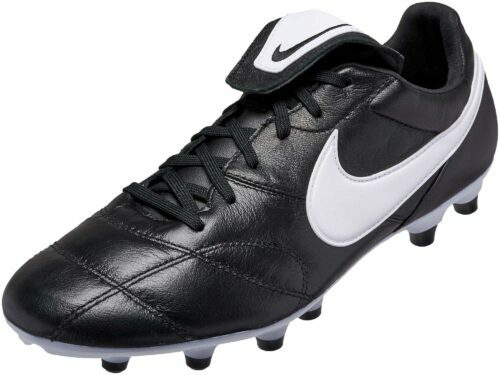 The Nike Mercurial VaporX 12 Pro Turf Soccer Shoes are an academic study in awesomeness. The looks this shoe packs will leave you stunned and weak as the looks pop right into your soul! It's not just about looks with these shoes though. 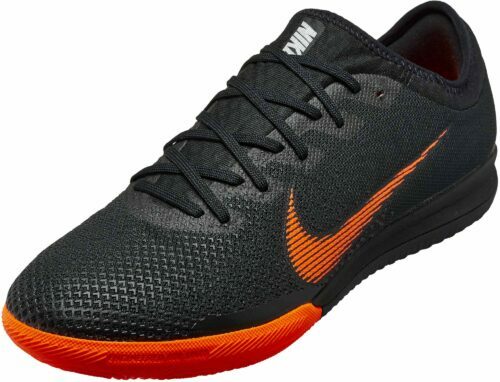 They're technically superb to many other turf soccer shoes, and they've taken the best of Nike's history and DNA and crafted a shoe that will get you playing super soccer in style and comfort. 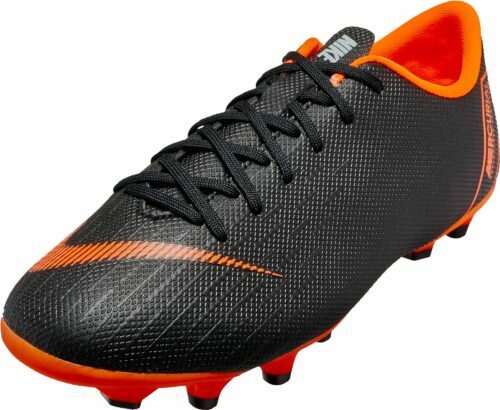 The fit for speed Vapor is packed with details that help you get the best of your skills. 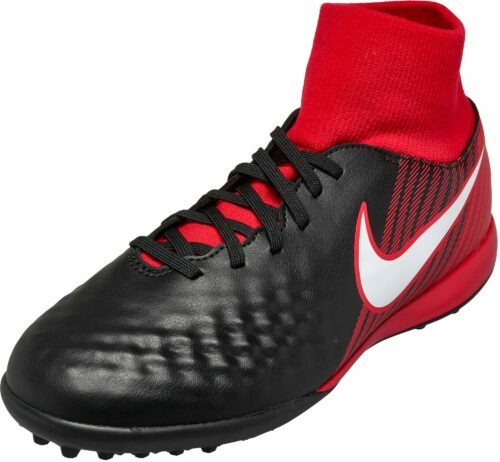 Nike VaporX 12 Pro (TF) Artificial-Turf Football Boot wraps your foot with stretchy bootie for a second-skin-like fit straight out of the box. The textile upper features HyperScreen 3-D-printed texture for high-speed ball control. 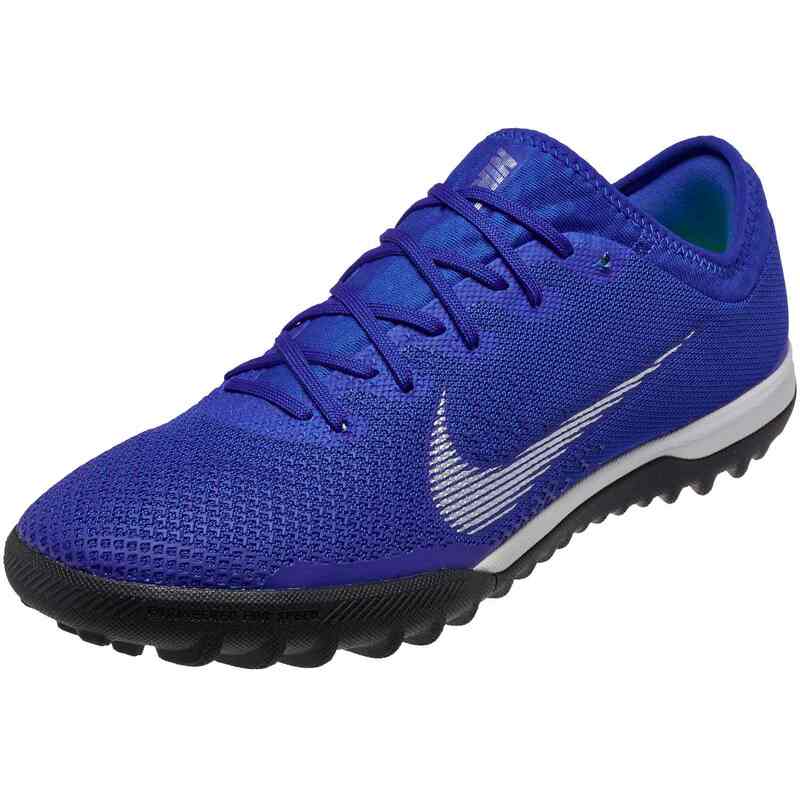 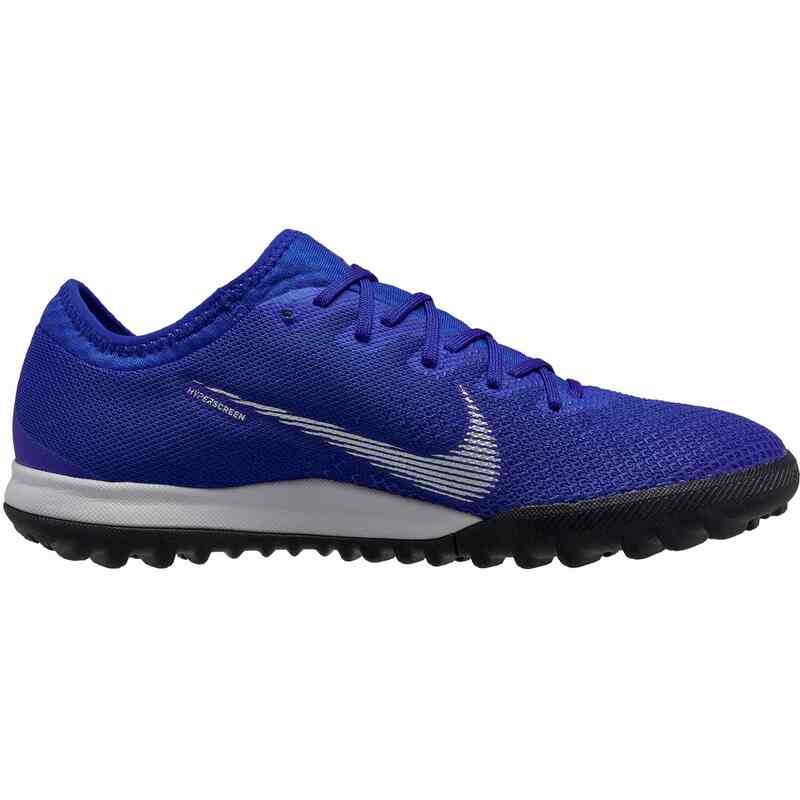 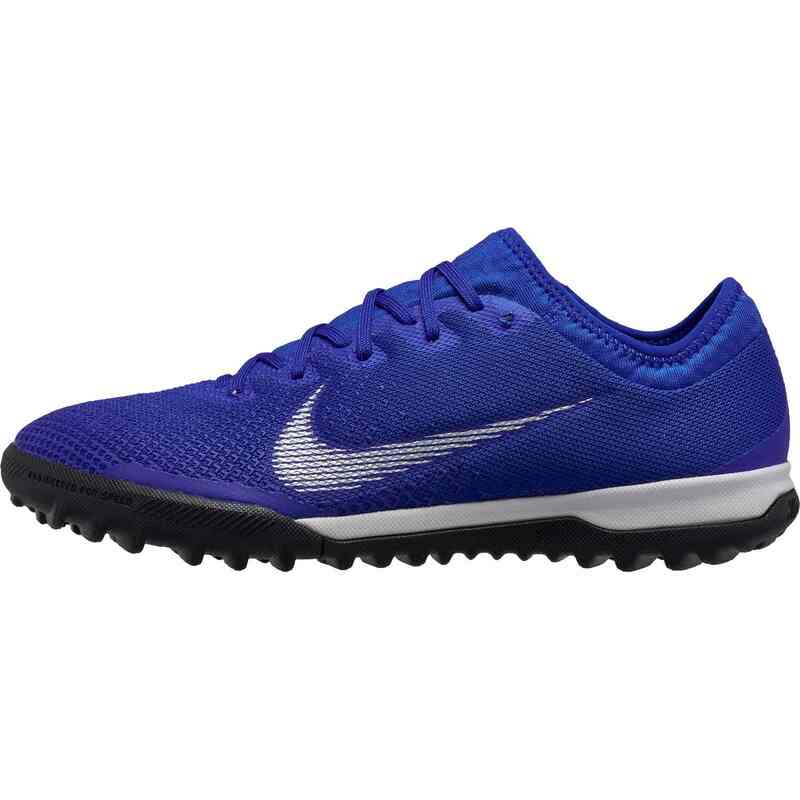 Shop for your Nike Turf Soccer Shoes at SoccerPro always!